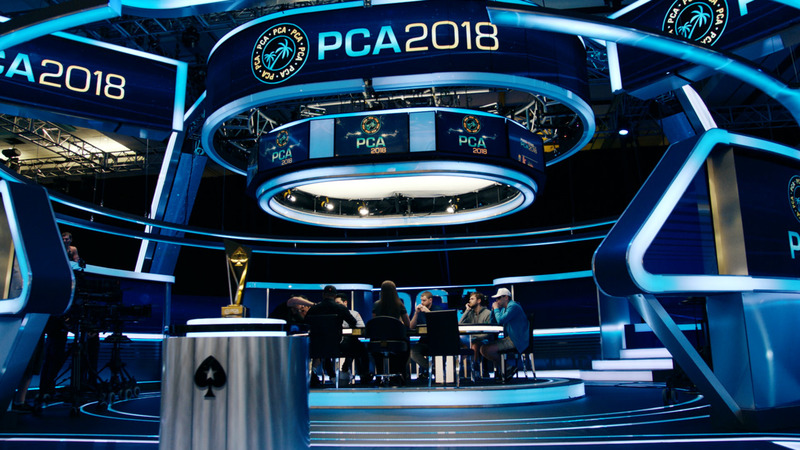 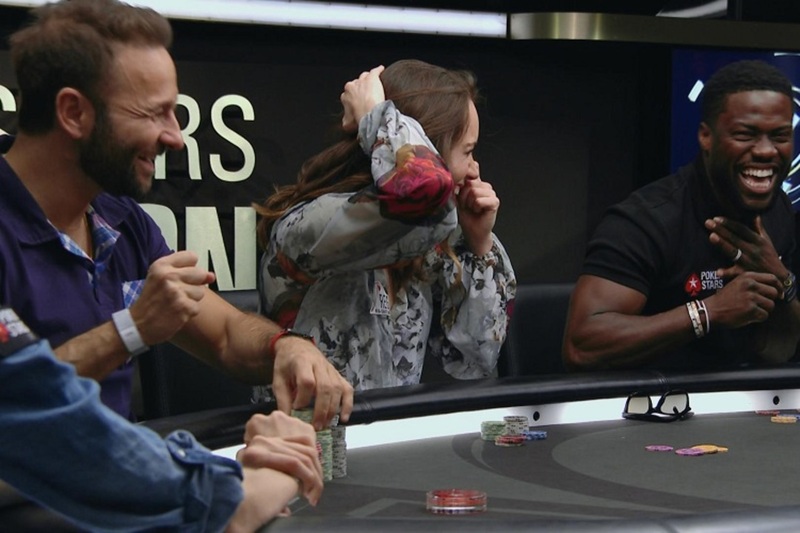 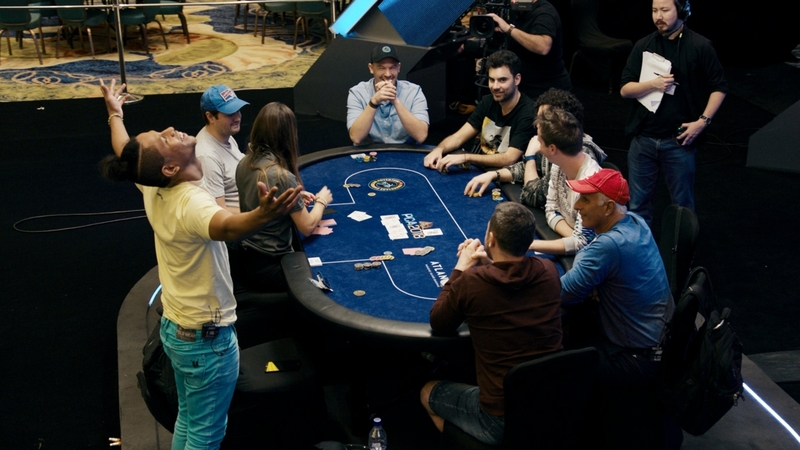 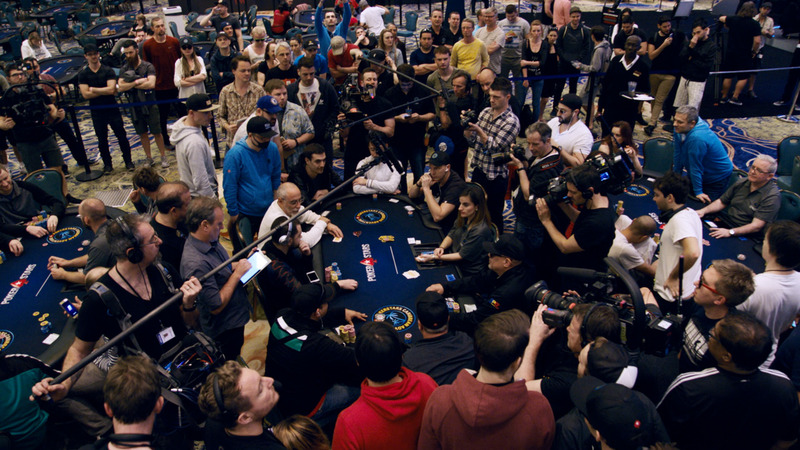 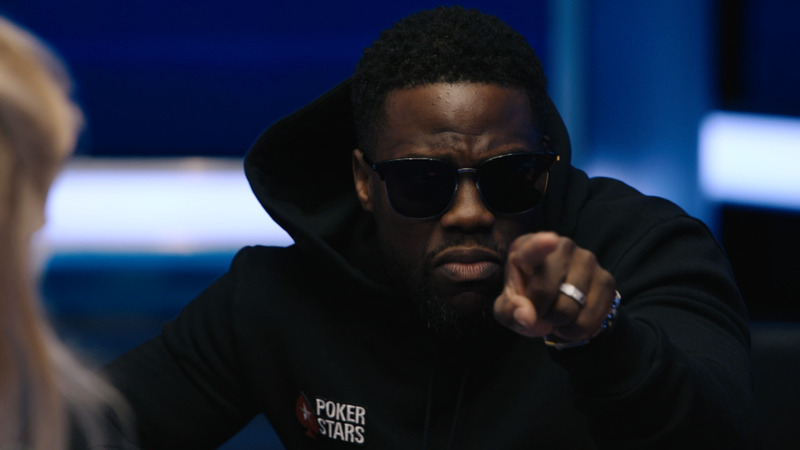 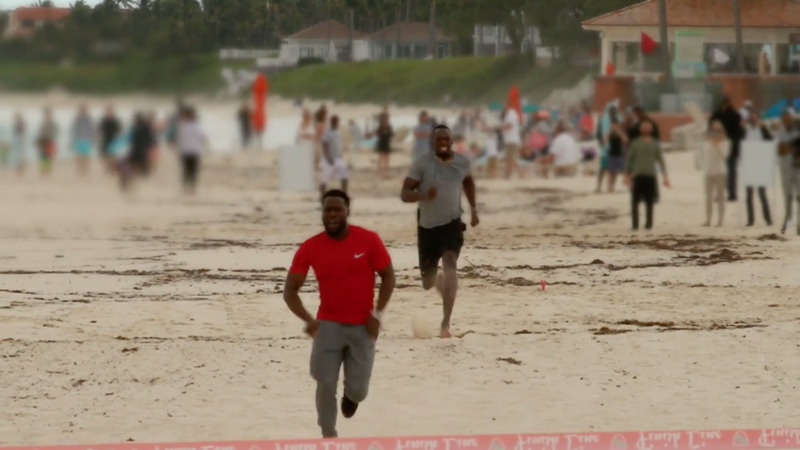 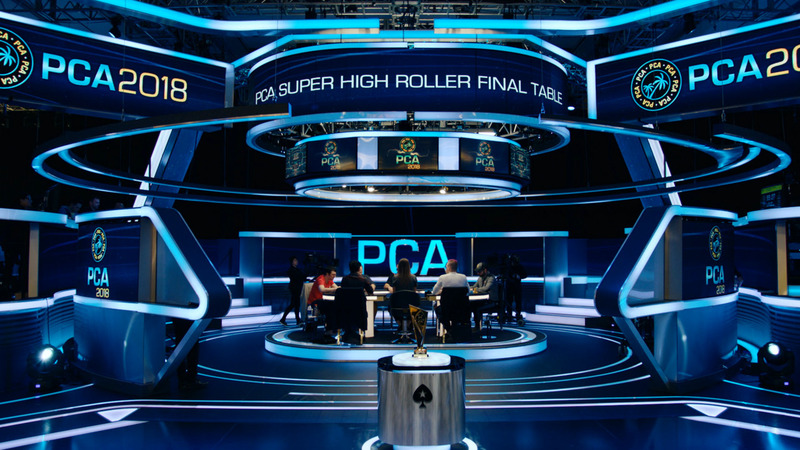 Hollywood superstar Kevin Hart and PokerStars announce a historic partnership that will change the face of poker. 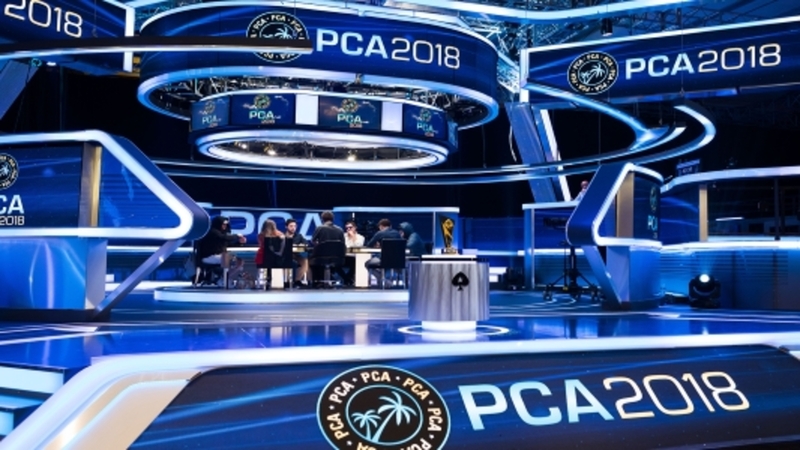 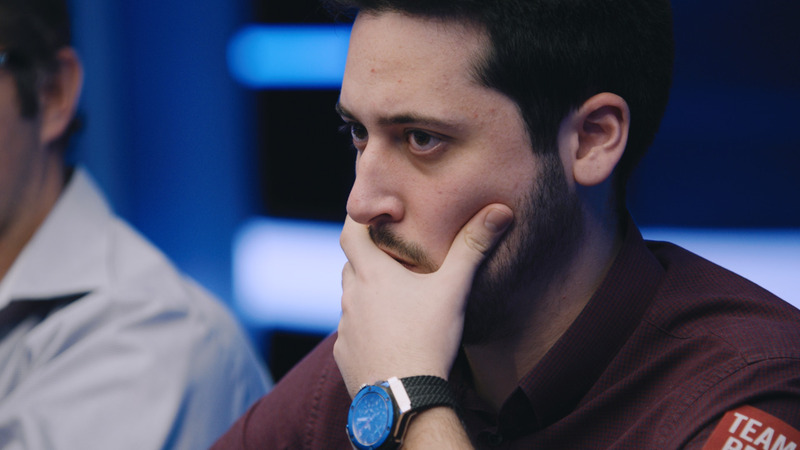 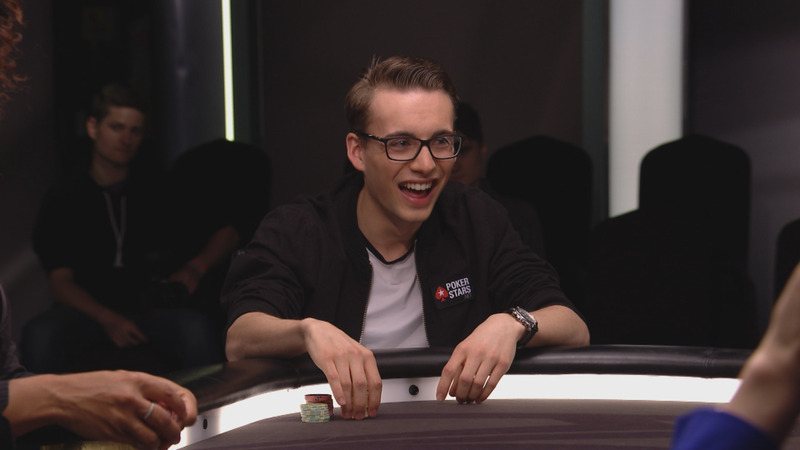 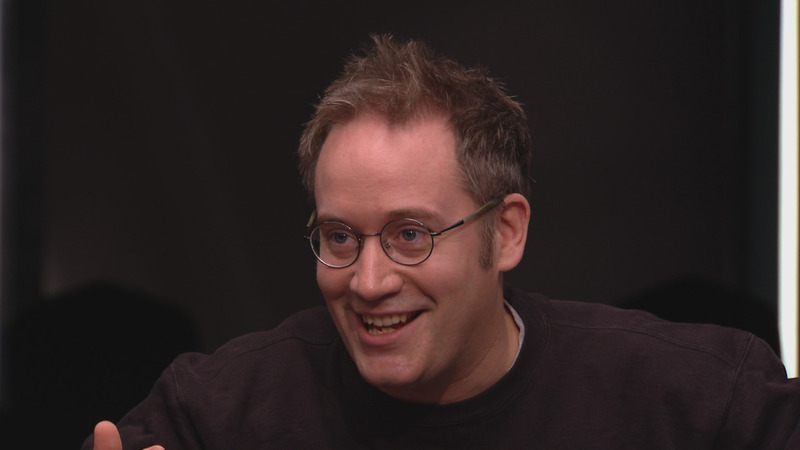 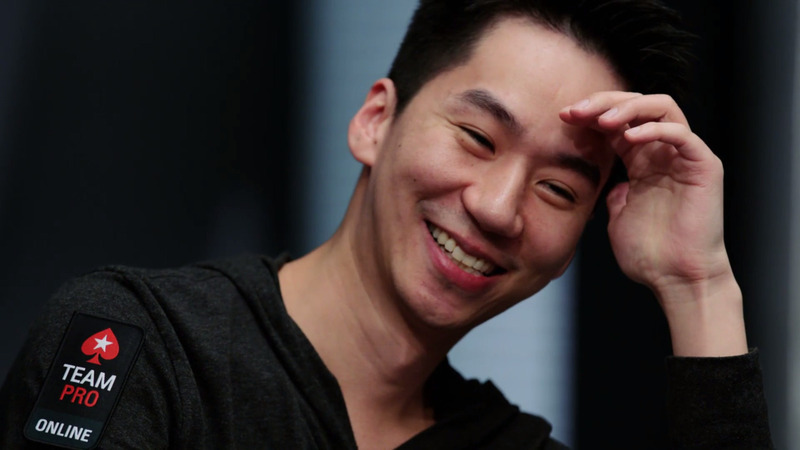 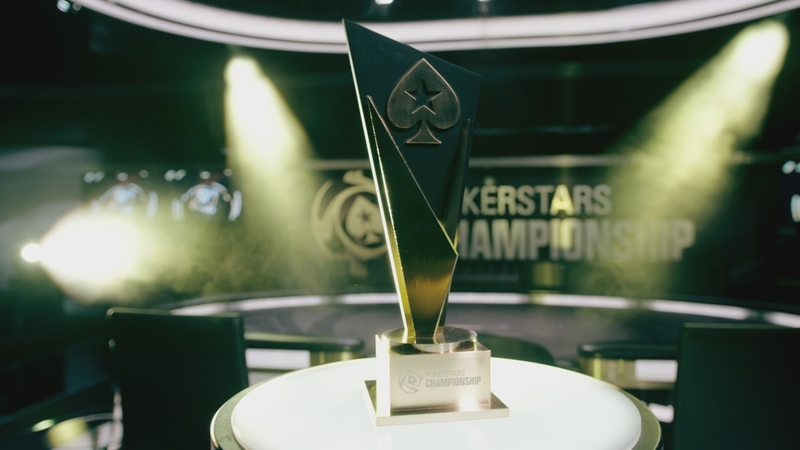 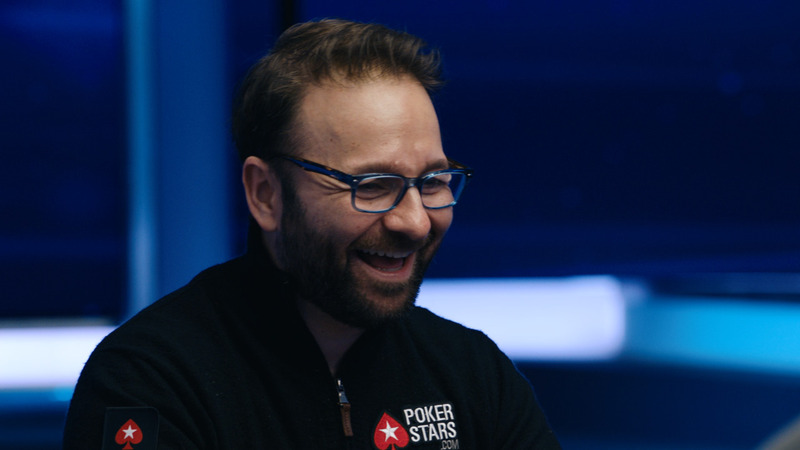 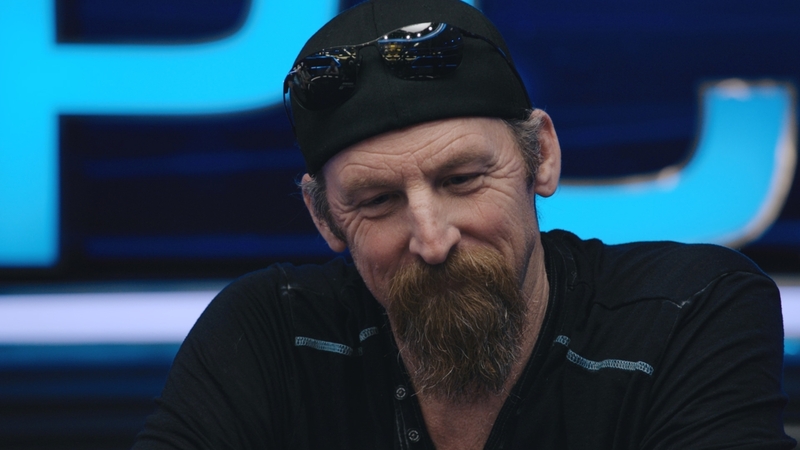 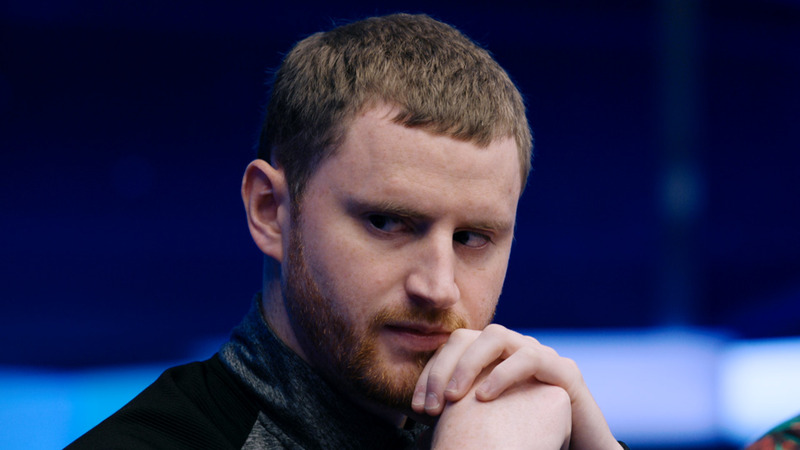 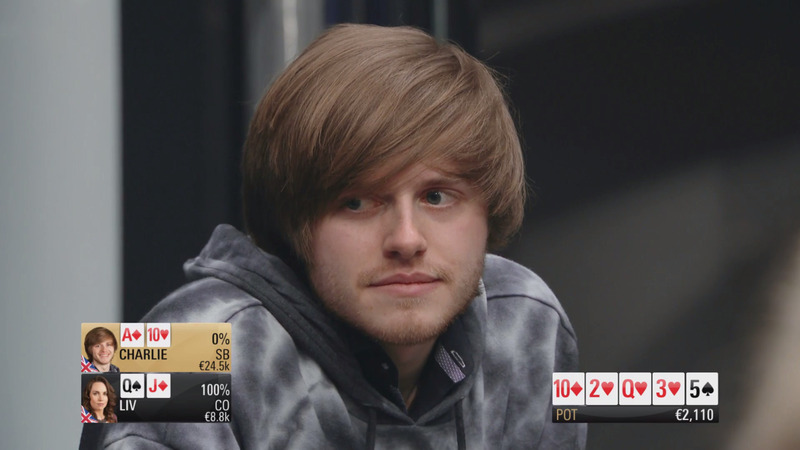 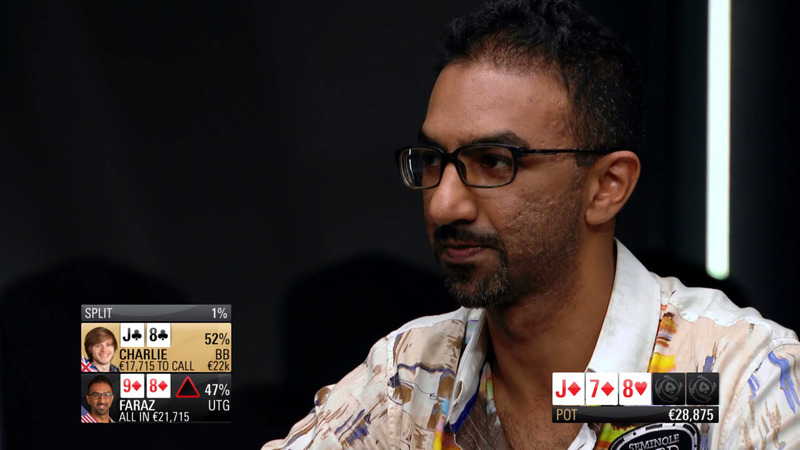 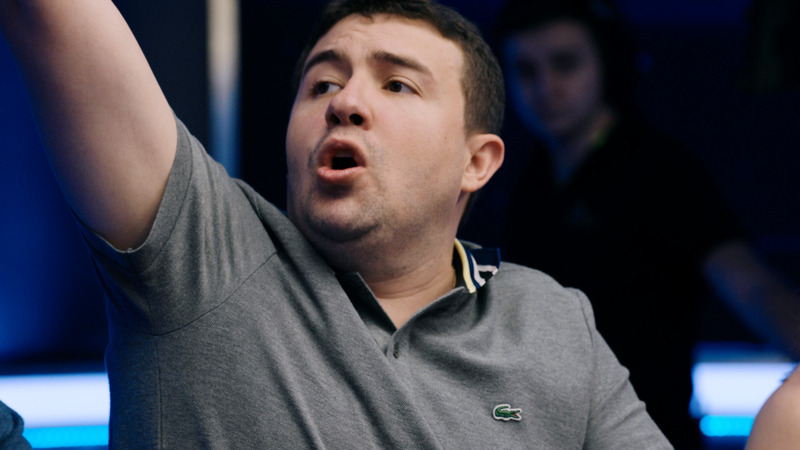 Hart made the announcement alongside Team PokerStars Pro Daniel Negreanu at PokerStars Championship Monte-Carlo, where he took part in the €100,000 Super High Roller tournament. 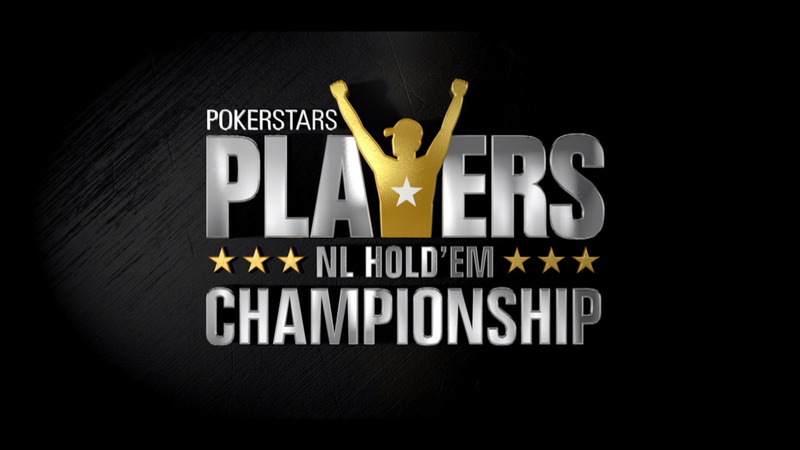 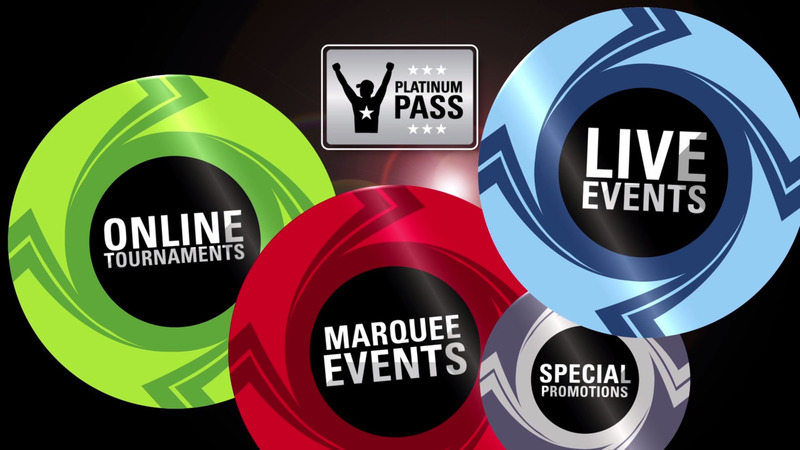 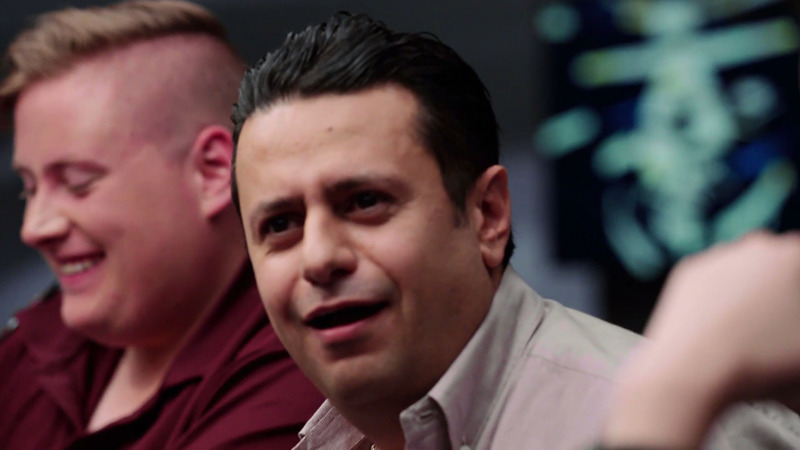 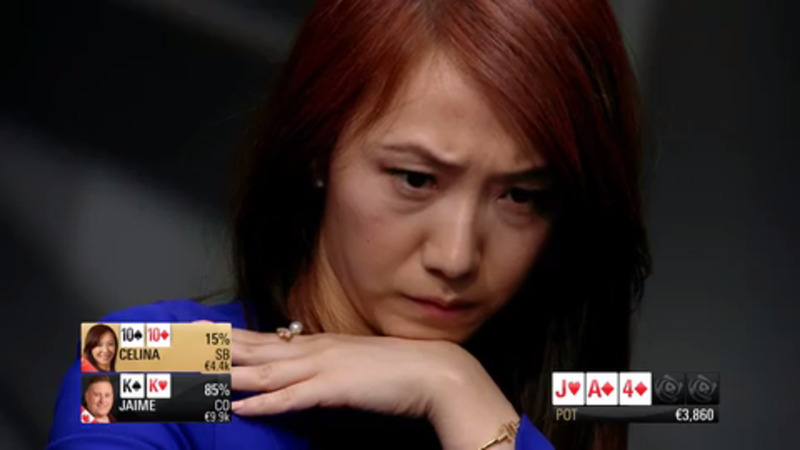 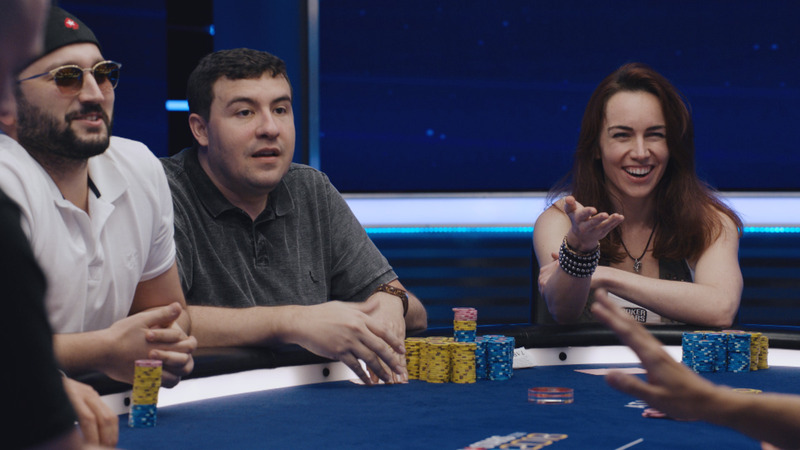 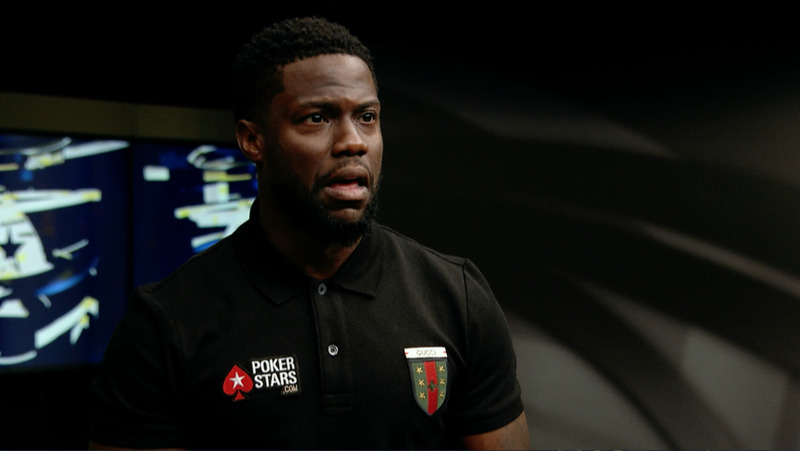 If you want to help change the game with Kevin Hart, download a free PokerStars account today.